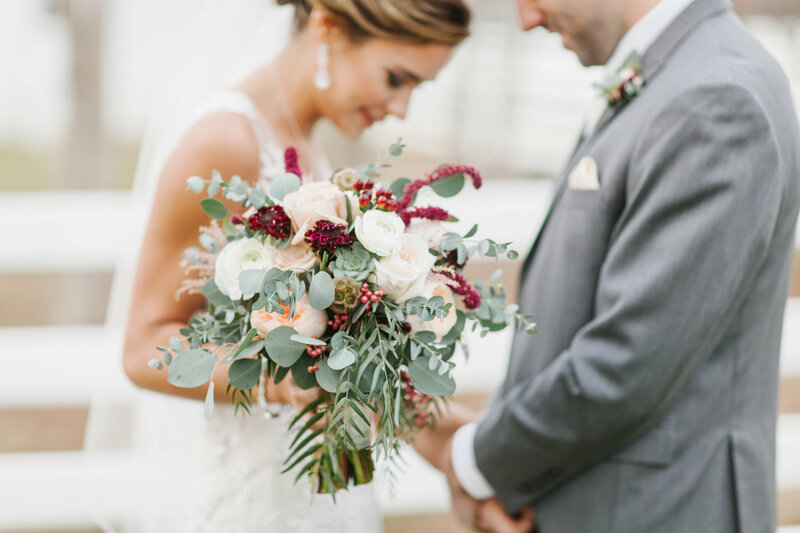 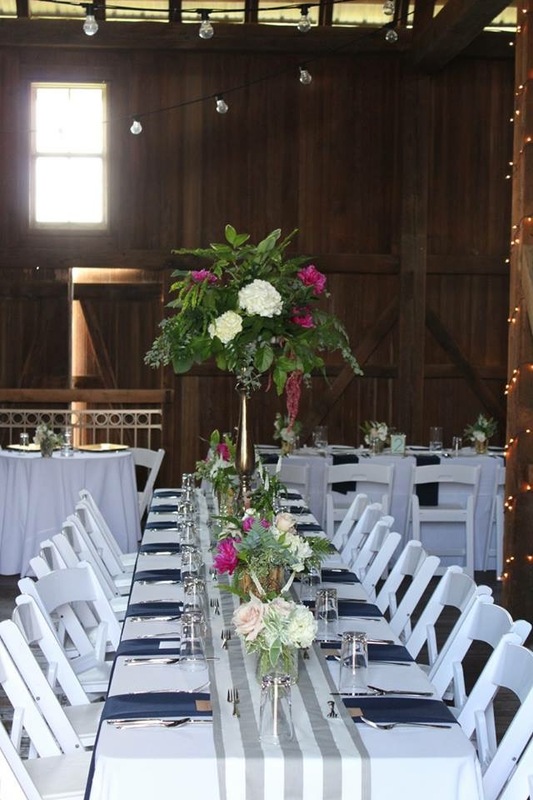 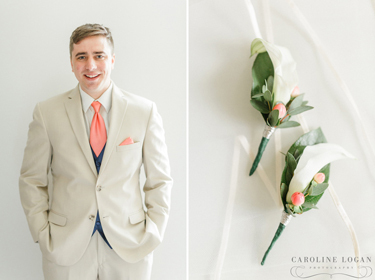 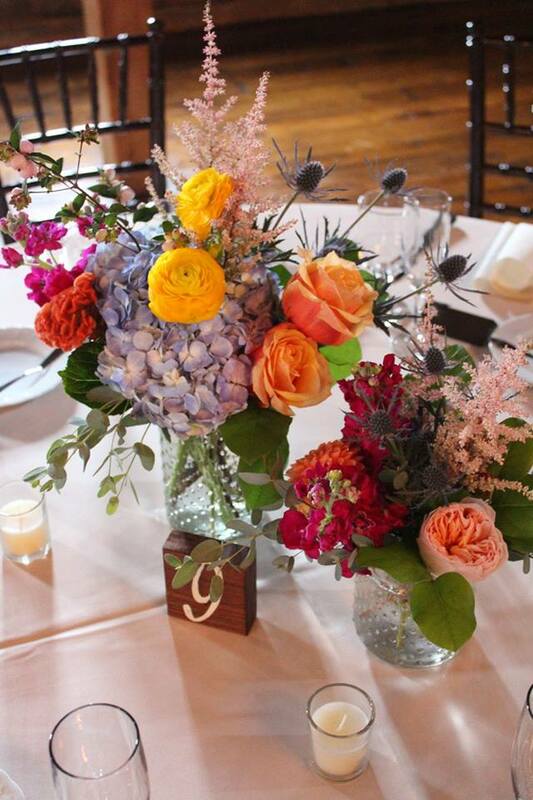 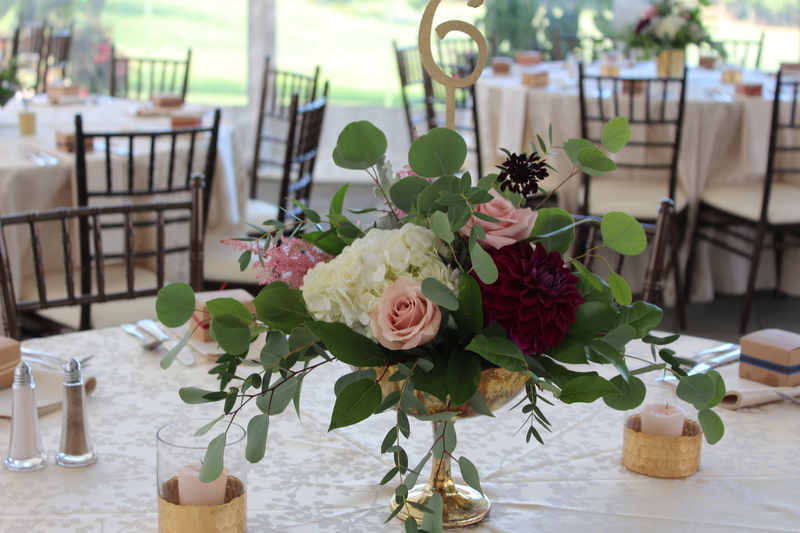 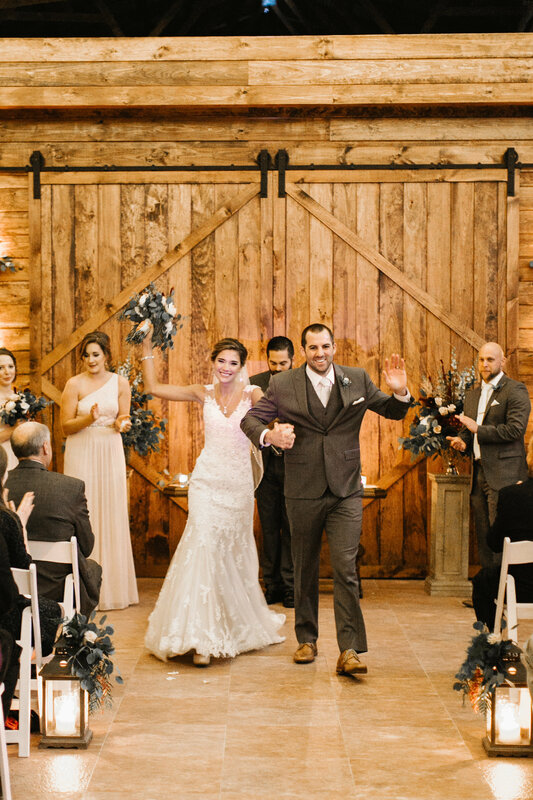 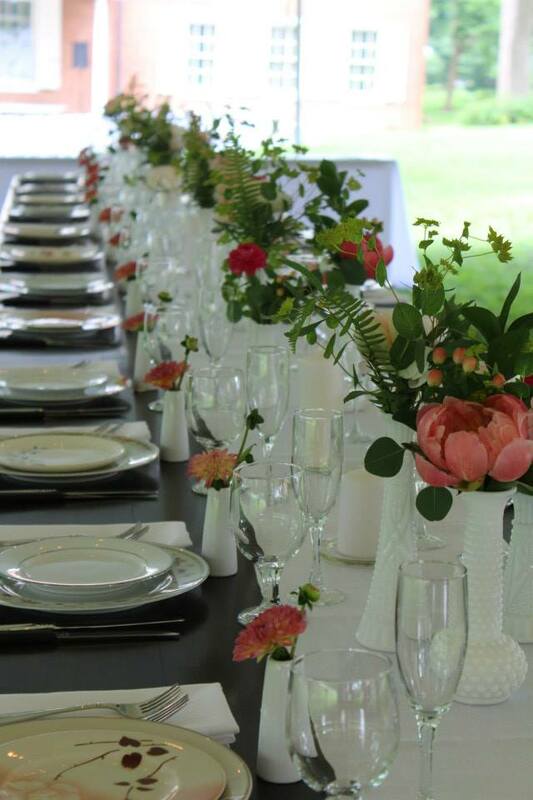 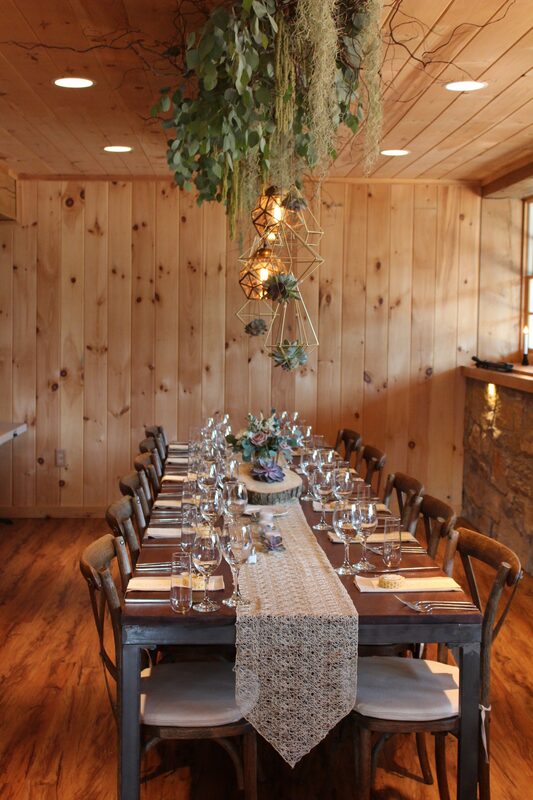 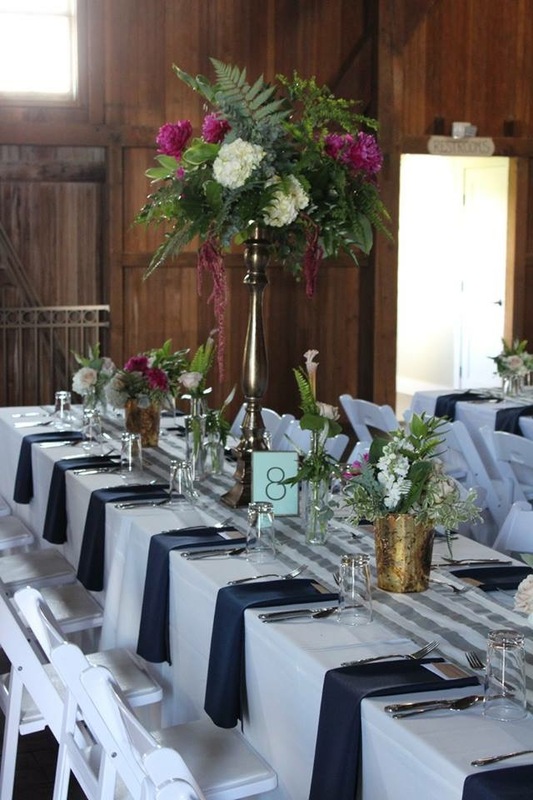 Jill and her team of designers have been creating beautiful wedding arrangements in the Mid-Atlantic area for 16+ years, combining the latest trends and each couple’s personal style. 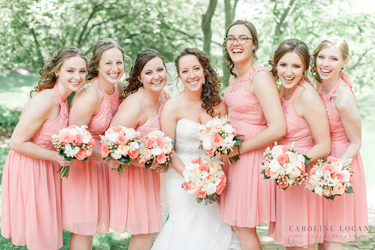 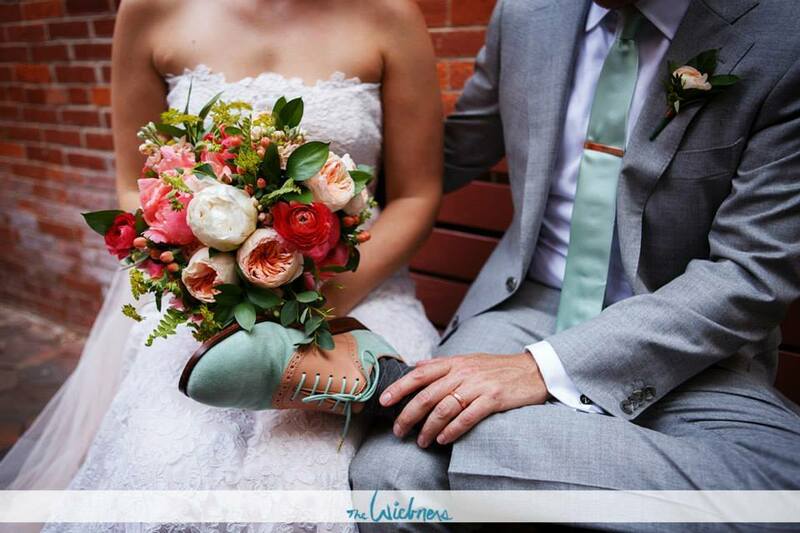 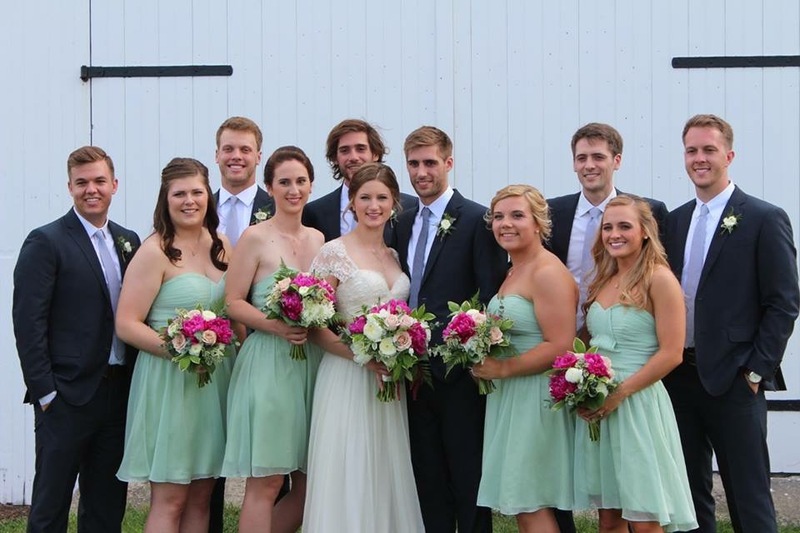 Their work has been featured in Lancaster County Magazine and the Knot.com’s bridal publication. 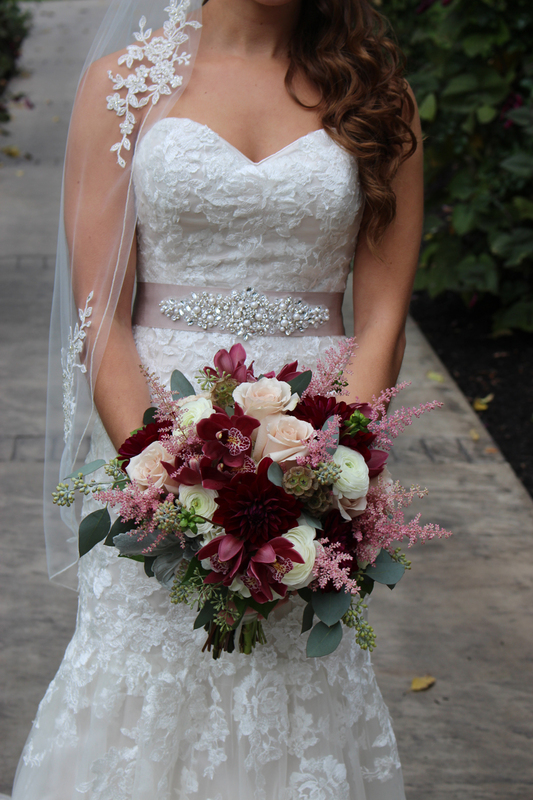 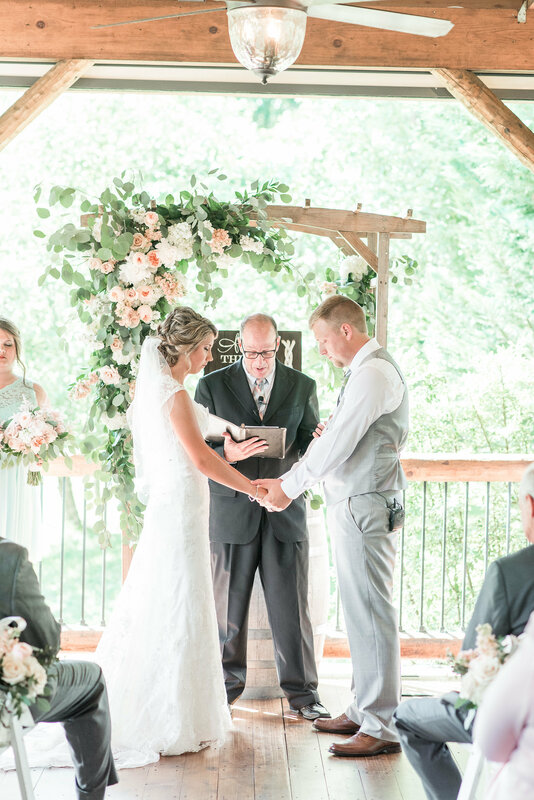 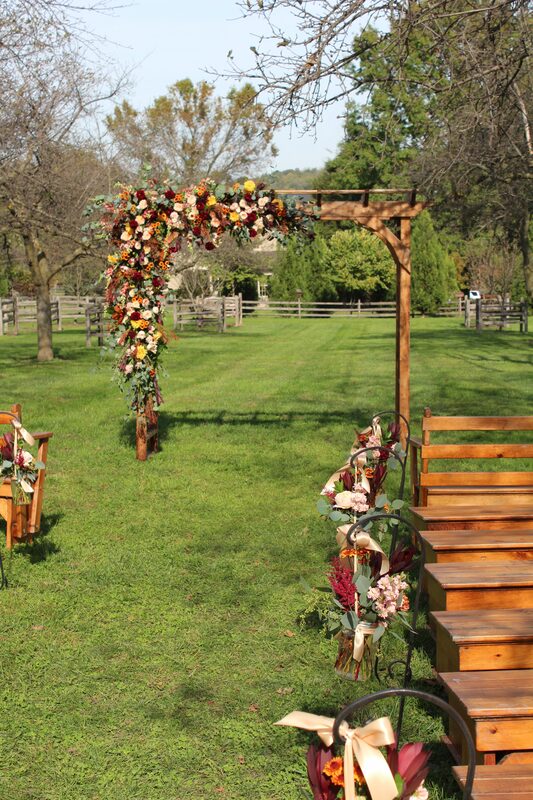 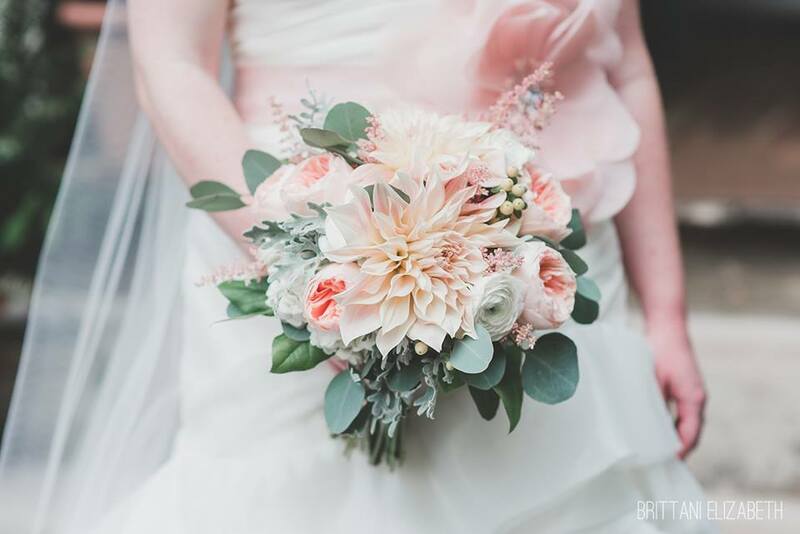 Floral Designs of Mount Joy has received both "The Knot.com Best of Weddings" and the Wedding Wire "Bride's Choice Award" for their creative wedding design work in Central PA. 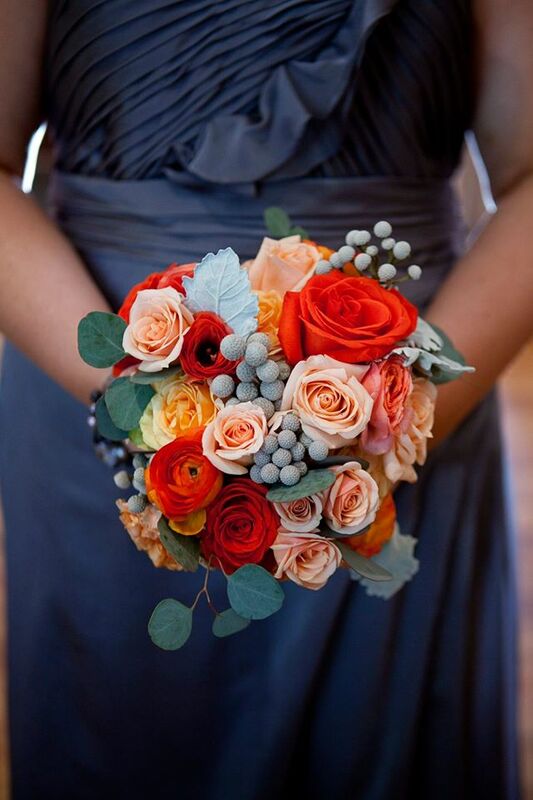 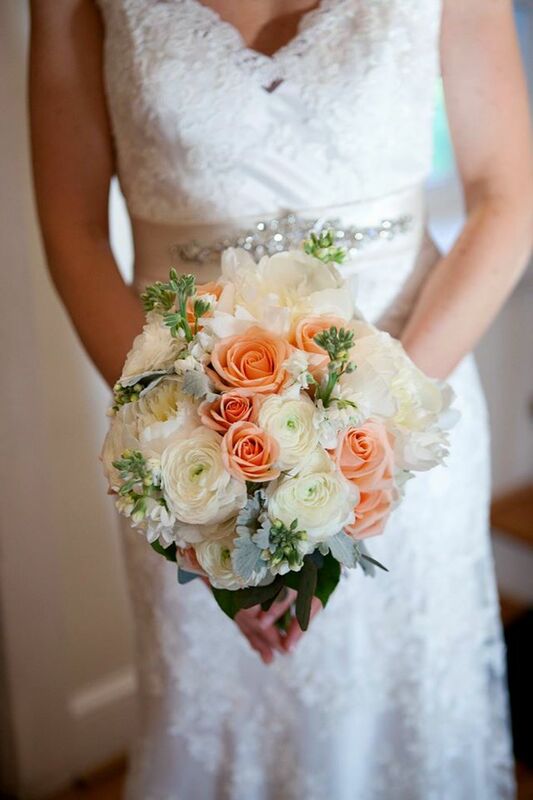 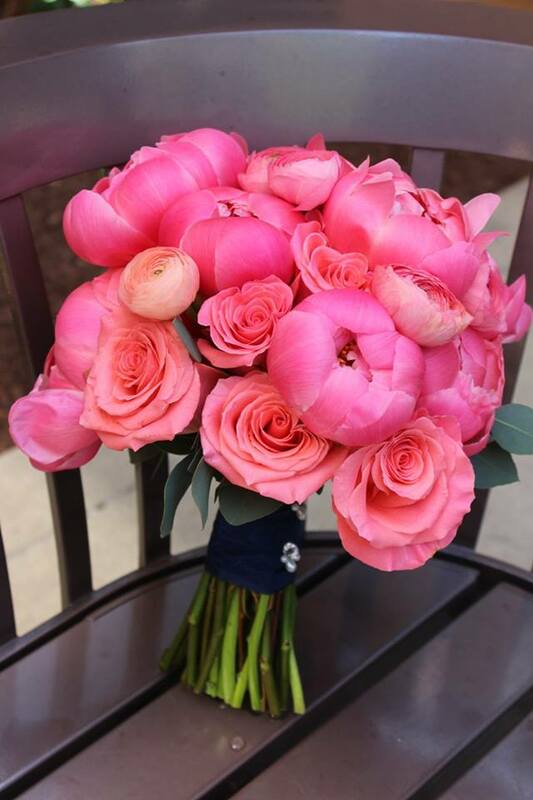 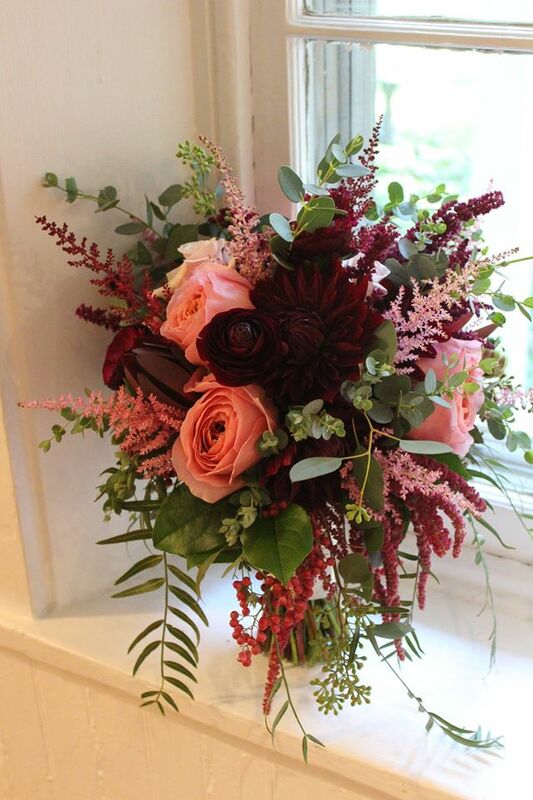 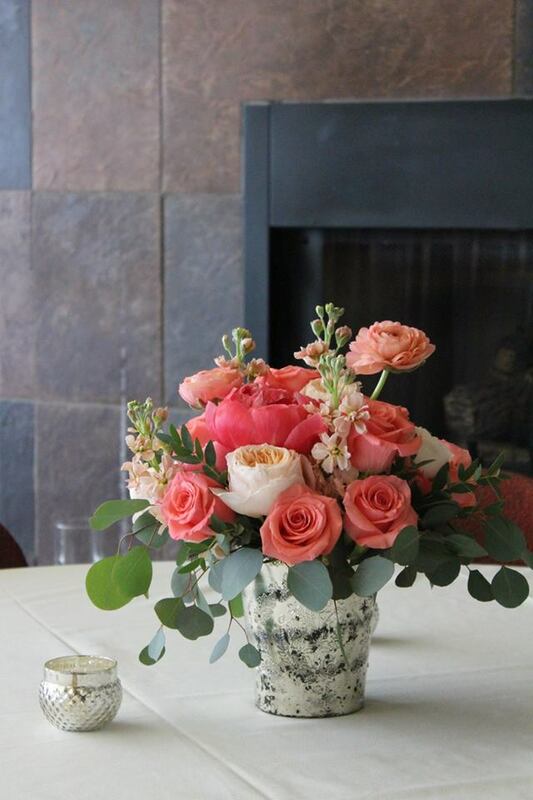 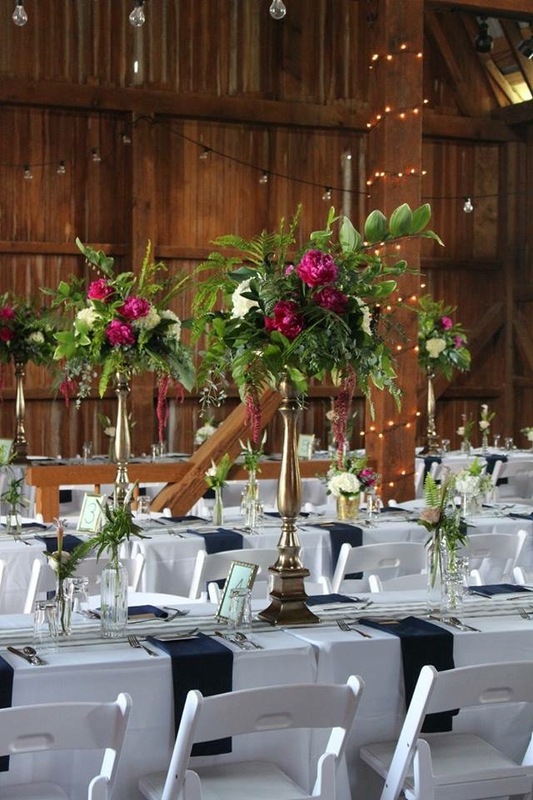 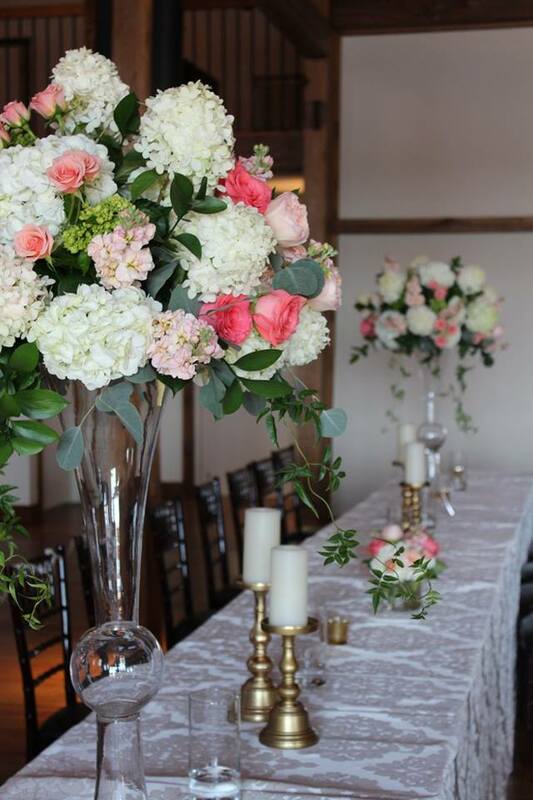 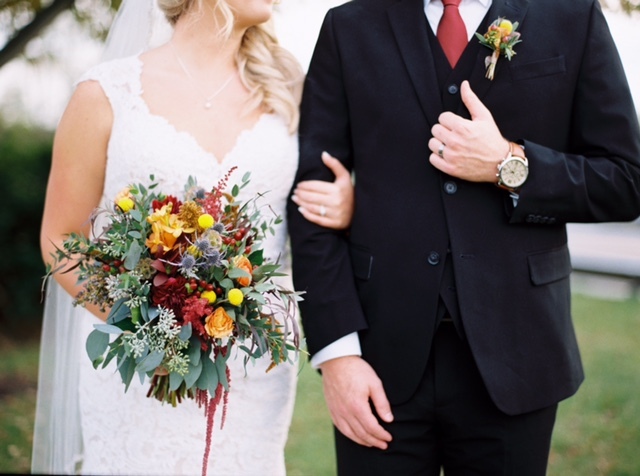 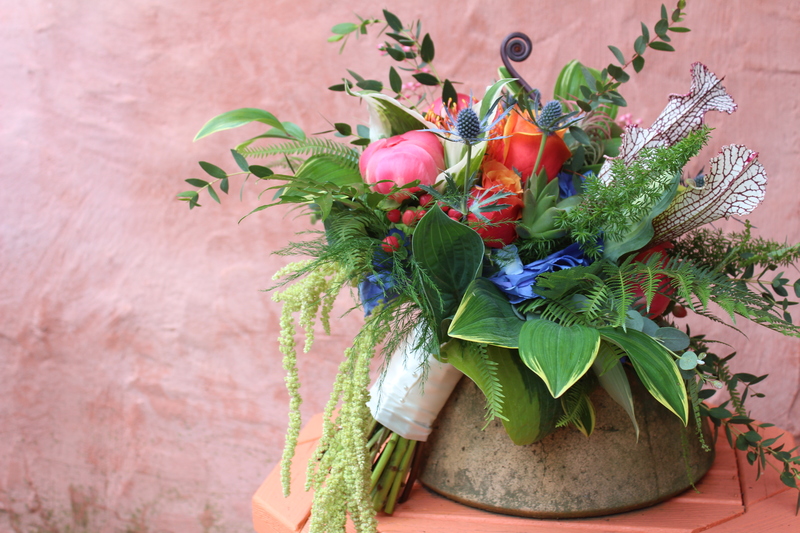 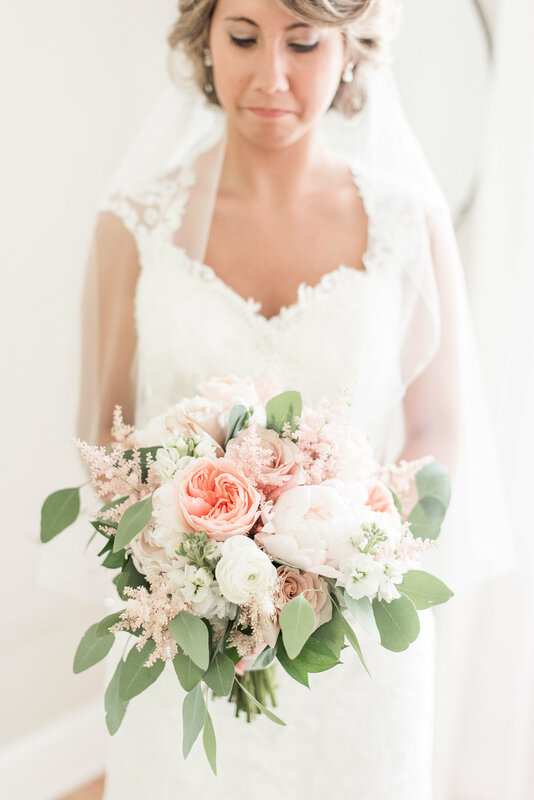 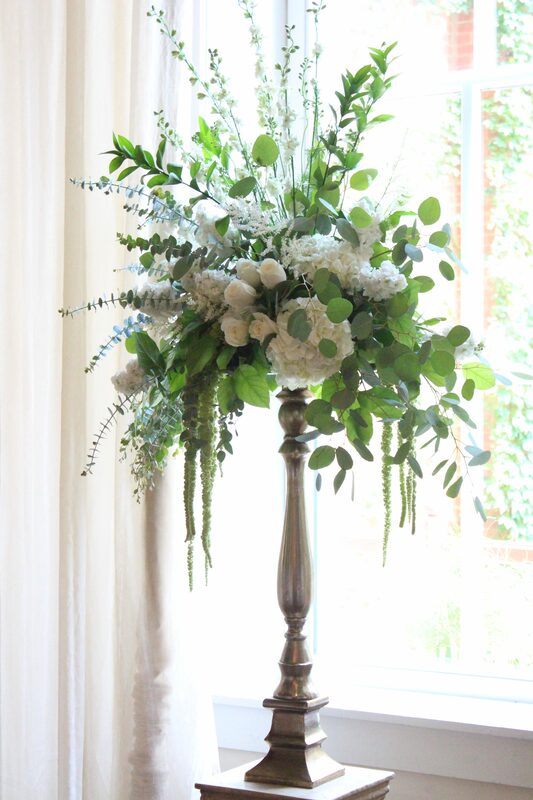 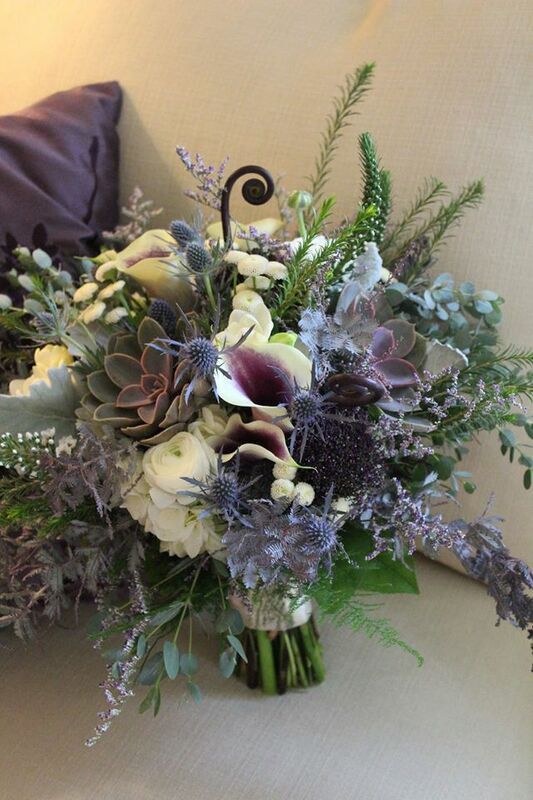 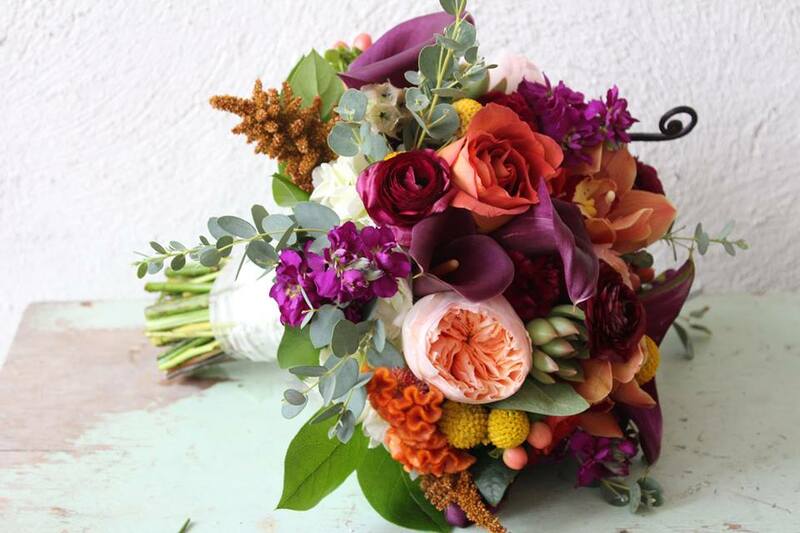 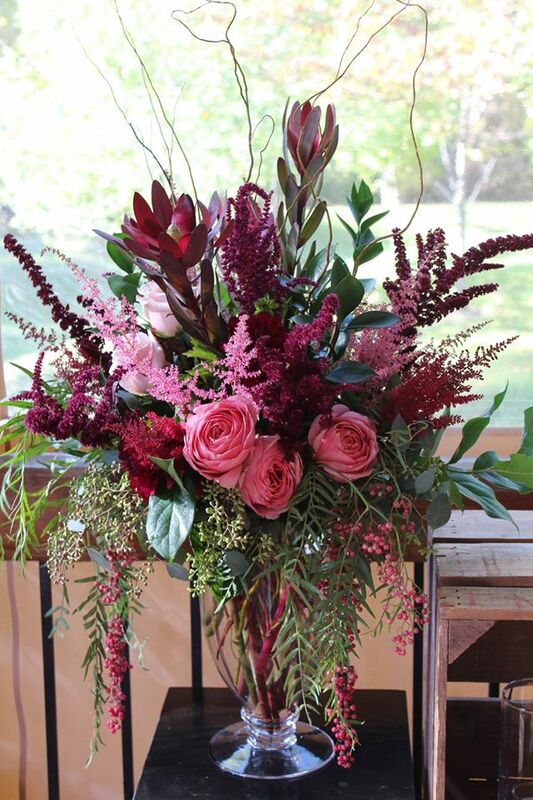 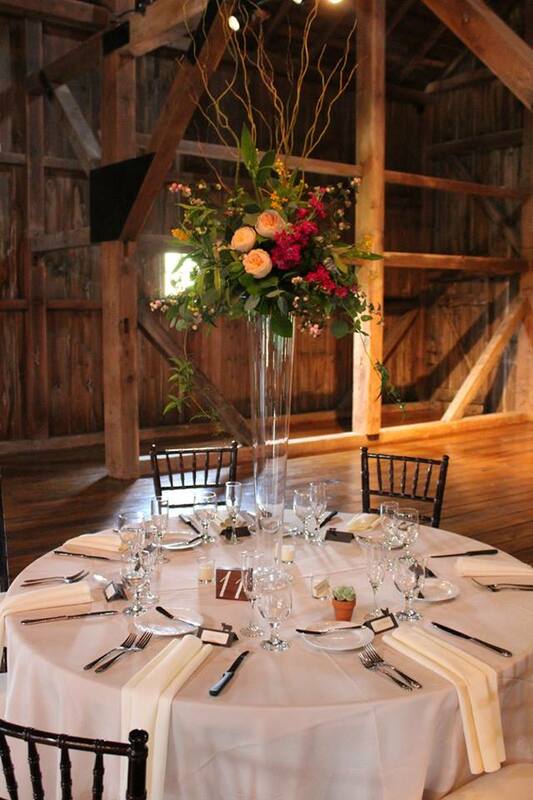 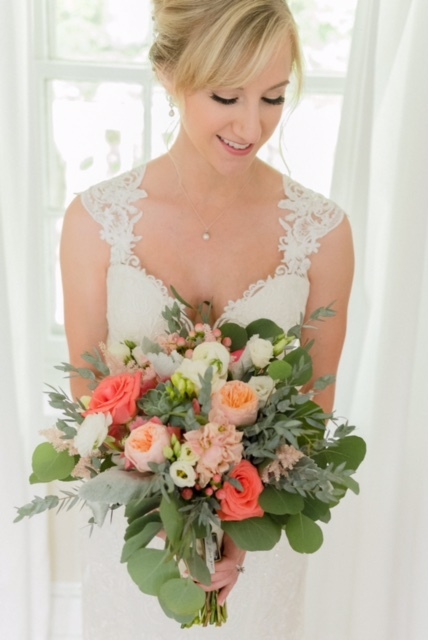 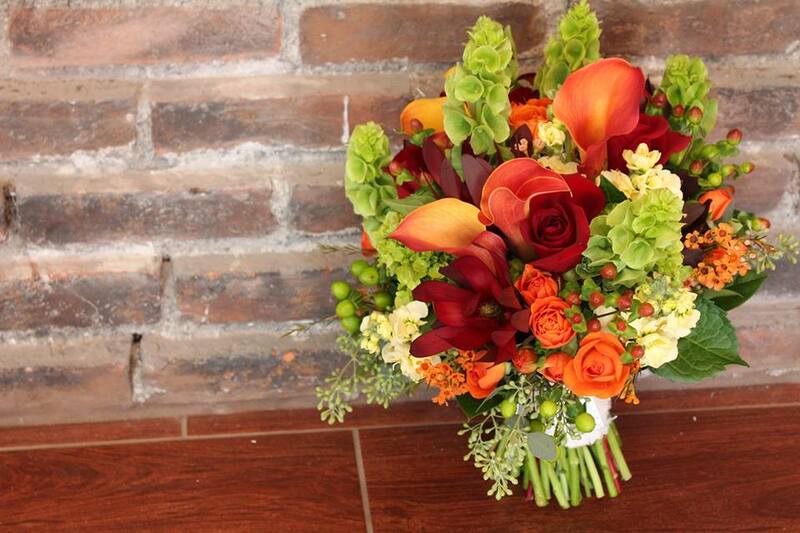 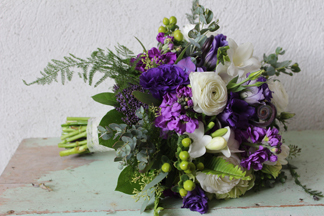 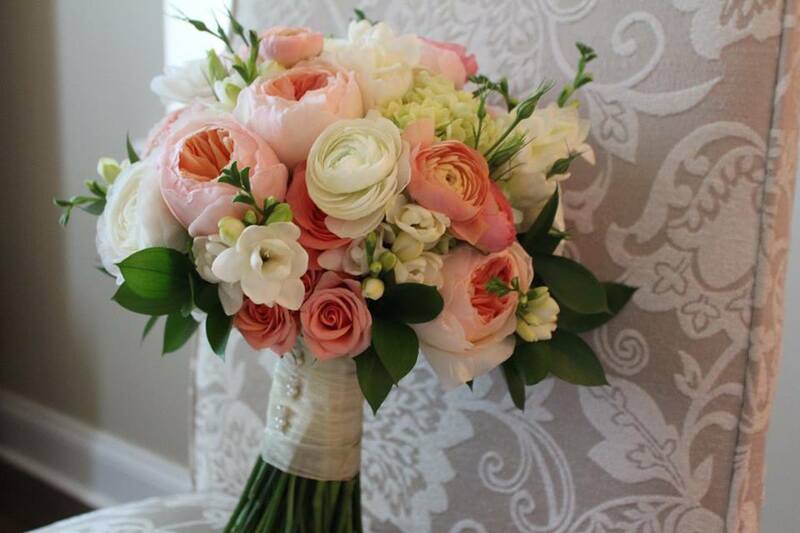 Consultations to discuss your custom floral pieces are held with the owner, Jill, who will assist you in selecting the perfect flowers and look for your dream wedding. 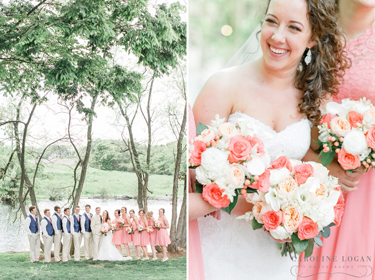 To see our latest wedding work, visit our Facebook!